Thursday, August 16th, 2018 at 4:42pm. It’s no secret that Waterfront Properties and Club Communities represents the most stunning listings in South Florida. If you’re searching for your dream home, you are welcome to attend any of our four open houses this Sunday! 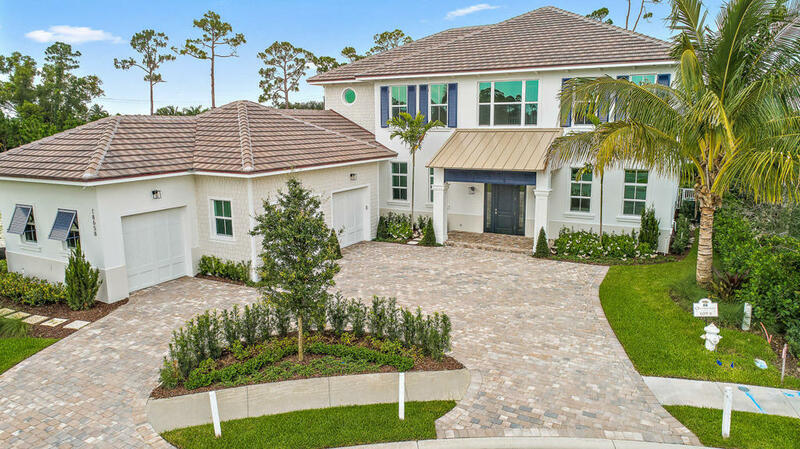 The select open houses feature homes in Jupiter, Lantana, West Palm Beach, and Delray Beach.